HVAC systems represent a large percentage of a company’s energy bill, and if your system is not maintained, costs can spiral out of control. Regardless of who is conducting the repairs or maintenance, in-house maintenance crews or contractors, let MCOR’s Advanced Mechanical Polymers become the product of choice to ensure that you have selected the most efficient, reliable, and affordable solution. Insist on quality products and the best surface preparation to be sure that your repairs will meet and exceed your expectations, keeping your budget in line. To exponentially increase your savings, let an MCOR representative demonstrate how to retain many of your repairs in-house and convert to a Do-It-Yourself program. This will provide several benefits: augmenting your maintenance teams’ capabilities, allowing you to realize a significant reduction in down-time, and saving on maintenance expense – all compelling program reasons to adopt this. 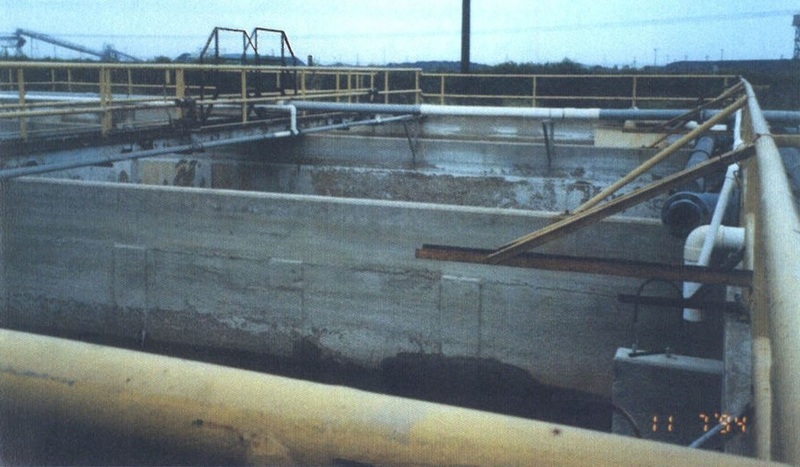 Galvanized steel towers have limited corrosion protection. Zinc galvanizing is designed simply to delay corrosion as the zinc wears steadily away. 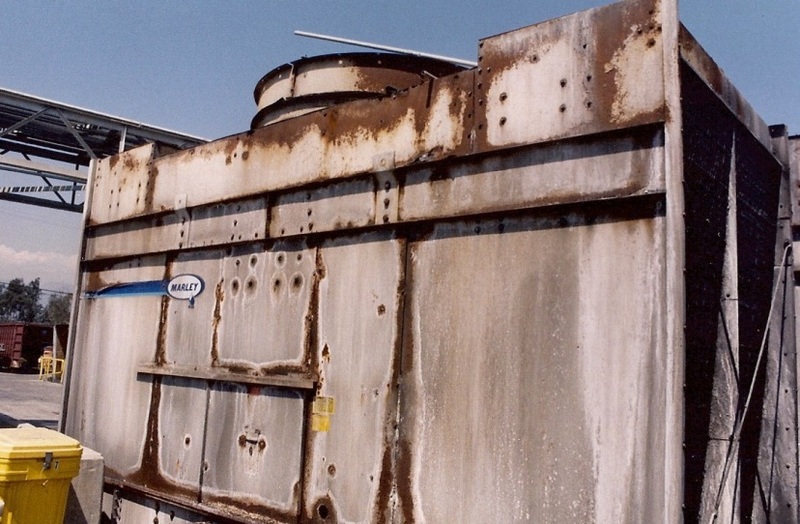 Install that equipment in environments like those pictured above and deterioration rapidly accelerates and your equipment can look like this in a matter of months or a few years. Heat exchangers present a problem due to their intricate construction and the dissimilar rates of corrosion in their metal componenets. MCOR’s 2000 Series provides the ideal coatings to protect and enhance these areas, an advantage that will become increasingly evident in every future inspection. In addition to a high quality permanent repair, you’ll gain the added bonus of at least a 5% increase in pump efficiency, equating to savings on the electrical side. 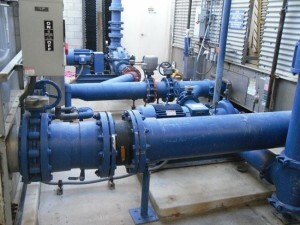 You can also address the repairs associated with the piping downline and throughout the system. Concrete towers and basins represent another challenging area, demanding solutions that will last long-term. The early introduction of MCOR products in the design or repair process will provide the mitigation you need for the long-term operation and protection of these assets. 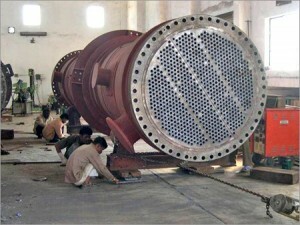 With the proper surface preparation, the MCOR Series of coatings will provide your cooling towers and pans with exceptional long-term protection from both the elements and by-products whose construction and function tend to deteriorate over time. 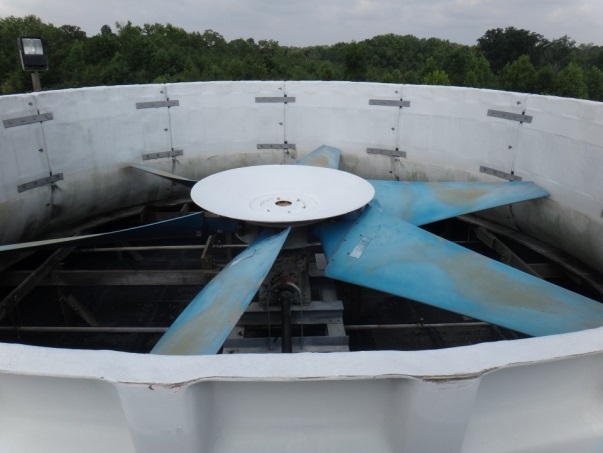 Air handlers can be coated with the MCOR 1000 Series to protect the units from corrosion and situations where the existing coating flakes and is ingested into the system. You’ll gain a much more durable coating, with the added benefit of air flow efficiency. 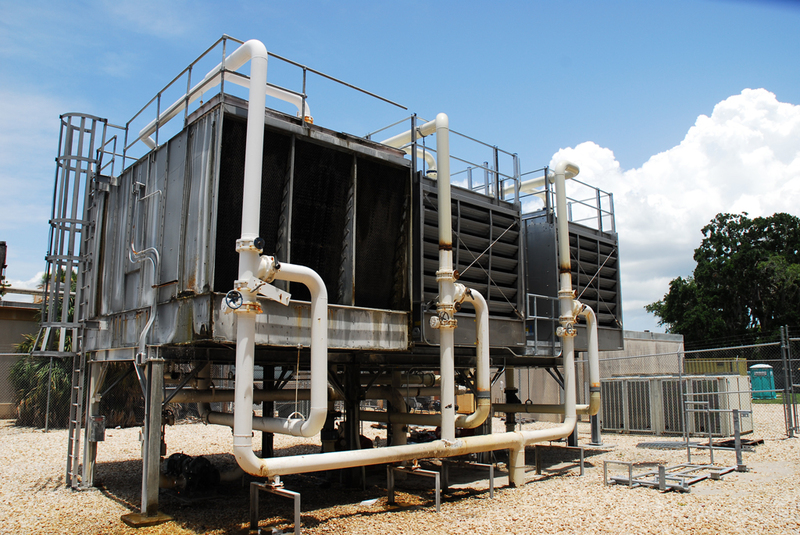 Whether you are addressing an impeller, shaft, cooling tower fan, sloppy key way, or chiller repair, you’ll soon come to trust that MCOR will provide you with an arsenal of solutions to make these repairs or enhancements. Don’t rely on products that are often purchased at a local hardware store for repairs to your expensive commercial HVAC System. 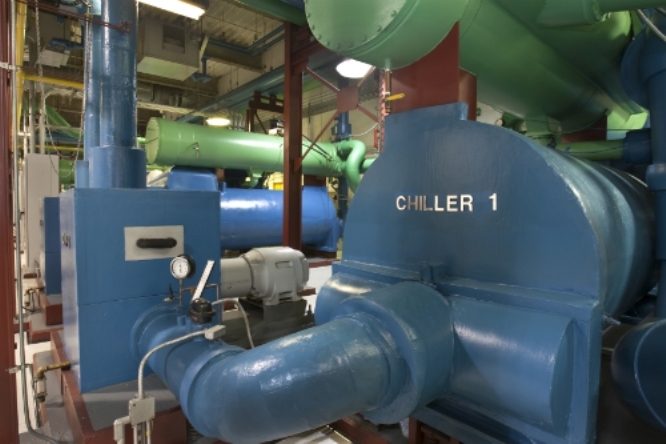 These systems must operate at their peak efficiency year after year so they can keep your operating costs down while providing the best quality air and environment – for your employees and and customers. Insist on the best, time-proven products to deliver the results you should expect. 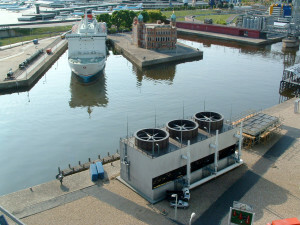 MCORABILITIES for HVAC is also available as a brochure for download.